When you’re driving your racer about on the street or on the track, you don’t want to feel every pothole in your spine or vibration in your teeth. What you need is high-quality suspension at a reasonable price. Tarmac Sportz is pleased to introduce you to HSD. We’re ecstatic that we stock coilovers from HSD, a hugely respected manufacturer with over 25 years of experience in the suspension industry. They’re based in the UK and their nine members of staff are all experts in the field of suspension - the small team means that you get unrivalled attention to detail and quality. We’d trust their range of sub-£1000 coilovers with our backs and teeth, and they’re our kind of people - enthusiasts, car nuts and motorsport competitors. With HSD you get a massive range of adjustability, dampers offering the best ride, great traction on corners and responsive braking and steering. 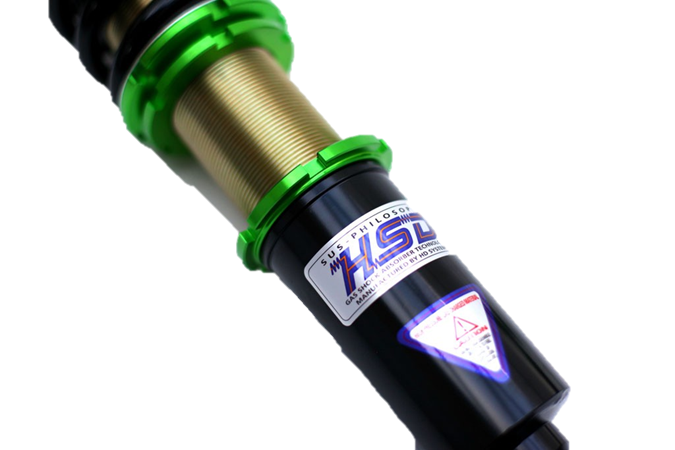 HSD leads in two areas of coilover tech; MonoTube and TwinTube. The MonoPro MonoTube Coilovers are high-capacity and large-valved, so they can carry more oil. This means that they’re excellent at dissipating heat, take longer to wear out and can tackle a variety of different surfaces. One of HSD’s hallmarks is adjustability, and the MonoPro continues in this vein by offering a staggering 16 stages of damping adjustment. It’s suspension that can deal with whatever you need it for, be it track or uneven road, and whether you want a comfortable cruiser or a responsive racer. Near the top end of the MonoPro range, we’ve got the HSD BMW E36 MonoPro Coilovers, offering single coil suspension for a very reasonable £805. HSD are in another class when it comes to coilovers for less than £1000 and you’d be very smart to stick their kit on your car. The MonoPro’s brother is the Dualtech TwinTube - this is designed for people on a lower budget. This doesn’t mean that you’re losing out on build quality or functionality and it still offers a lot of adjustment potential. The twin tube tech is less expensive to manufacture than mono tube. 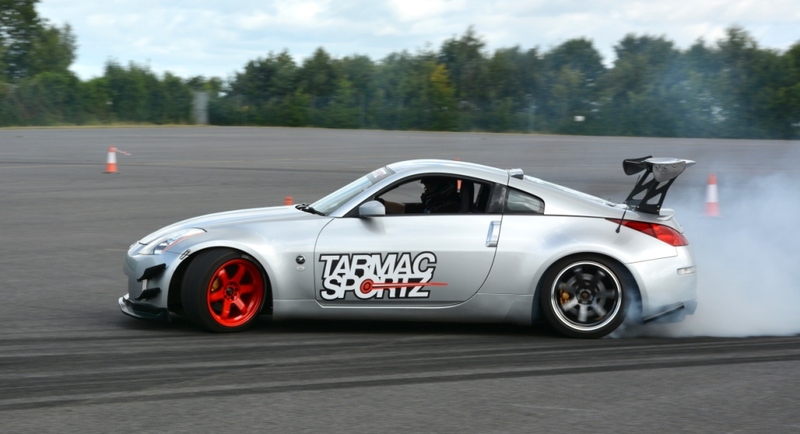 Tarmac Sportz is very happy to be able to offer high-quality coilovers, no matter what your budget is. Because HSD have been around the block a few times, and they’re recognised for their quality suspension, they’ve struck up deals with all of the major manufacturers. This means that whatever car you drive, whether it’s a Mitsubishi Evo, or a Lexus IS200, you can use HSD coilovers to significantly improve your ride quality. The manufacturers HSD covers include BMW, Honda, Lexus, Mazda, Mistubishi, Nissan, Subaru and Toyota. Additionally, HSD boast that they’ve got a warehouse full of spare parts for their coilovers, including damper units, top mounts and bottom brackets. This means that they’re always on hand to help out if you somehow manage to break one of their babies. Whichever coilover you choose from HSD, you are going to be left satisfied. If you have any questions concerning HSD coilovers, then get in touch with the team.